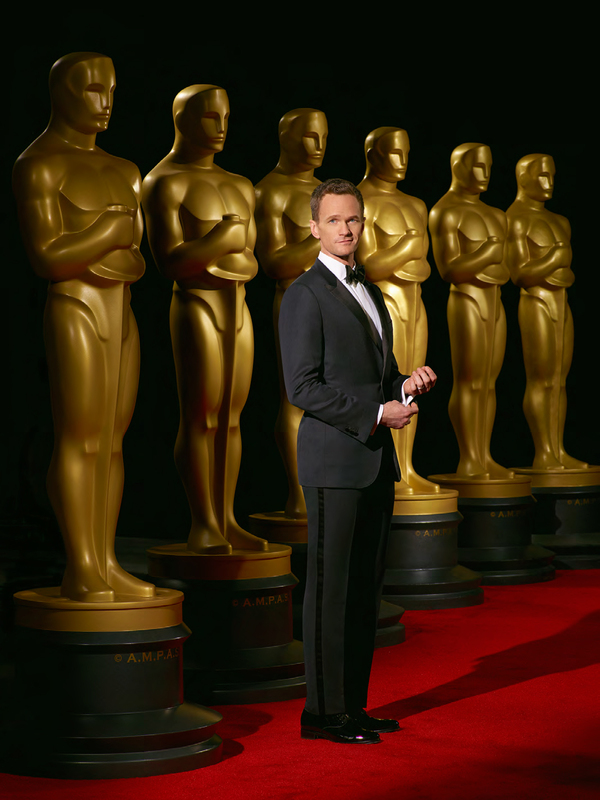 Oscars 2015: nominations announced! And indies dominate. It’s here! It’s here! No, not the phone book. This year’s crop of Academy Award nominations! And it’s a bumper crop: Birdman, The Theory of Everything, Grand Budapest Hotel, American Sniper, Whiplash… A veritable cornucopia of really good stuff this go-round. Snubs? Of course. I’m surprised Interstellar and Into the Woods didn’t get Best Picture nods, but that could mean that the Academy is focusing on biopics rather than grand epics this year. Read on for the list of noms, check out the Academy’s Web site for a printable list of nominations… And get to planning that Oscar party! This entry was posted in Awards Season and tagged 2015 Oscar Nominees, Academy Awards, Award Season, Oscar Nominees. Bookmark the permalink. 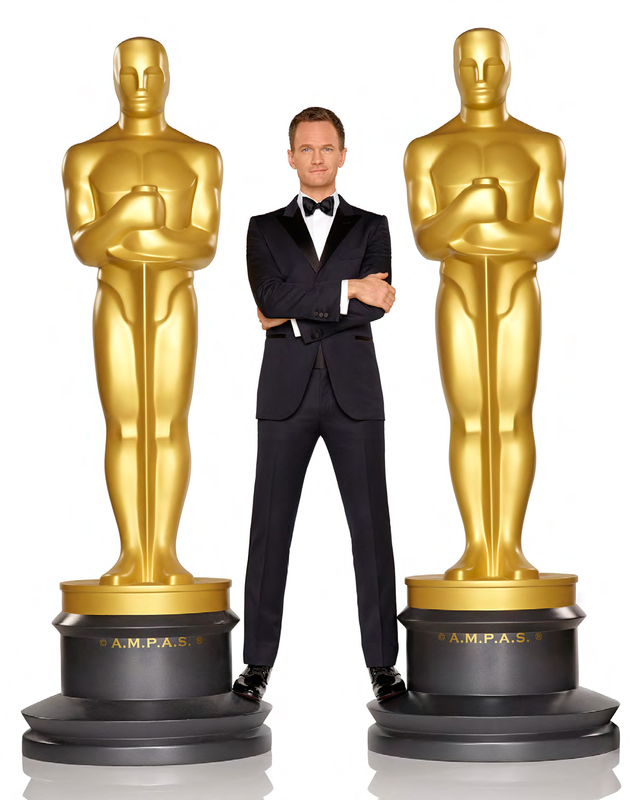 3 Responses to Oscars 2015: nominations announced! And indies dominate. Do you know if they’ll be a best picture marathon this year? If so can you keep us posted on dates and times? Thanks. By the way, really enjoy your blog! Thanks, and good question! I’m hoping so, as those marathons have been super popular. If I hear anything, I’ll share with the class! Kris, just got word. Will be popping up the 411 shortly, but yes there’ll be an AMC Showcase in February. Woot!